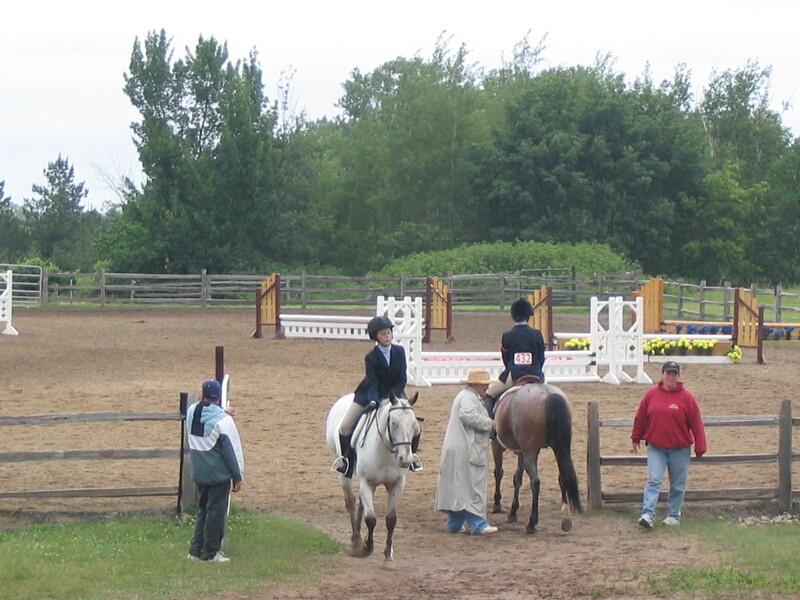 Riders of all ages and levels are welcome—whether you are a beginner or an FEI rider. Most of our clients are dressage riders, but we also instruct in Beginner, Hunt Seat, Jumping, and Cross Country. We give private half hour lessons. Longer lessons can be arranged. 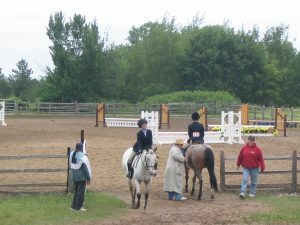 You can use your horse or a Wisconsin Equestrian Center school horse. Trailer in lesson also available. WEC dressage training programs are tailored to each horse and rider from novice to upper levels—whether your goals include showing or not. We offer personalized training programs; one session, part training, or full training. There are choices to meet all aspirations and budgets. Contact Kim Iwen or Nicole Perret for further information on their lesson and training programs.